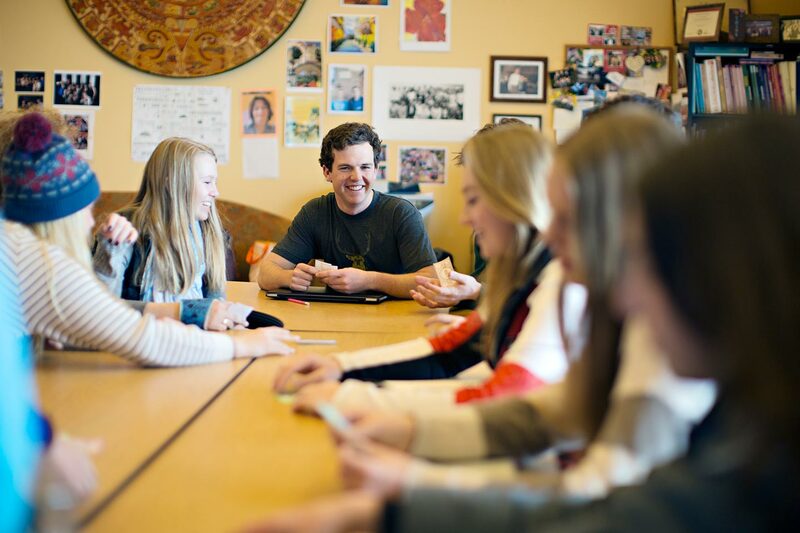 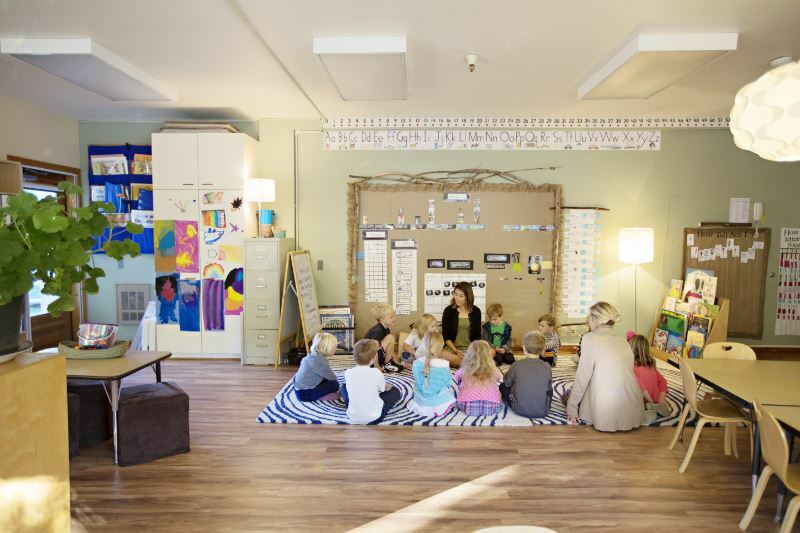 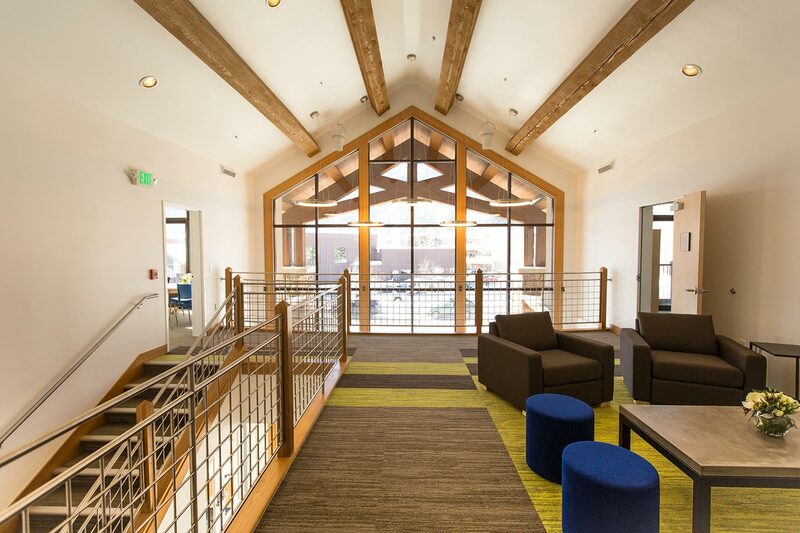 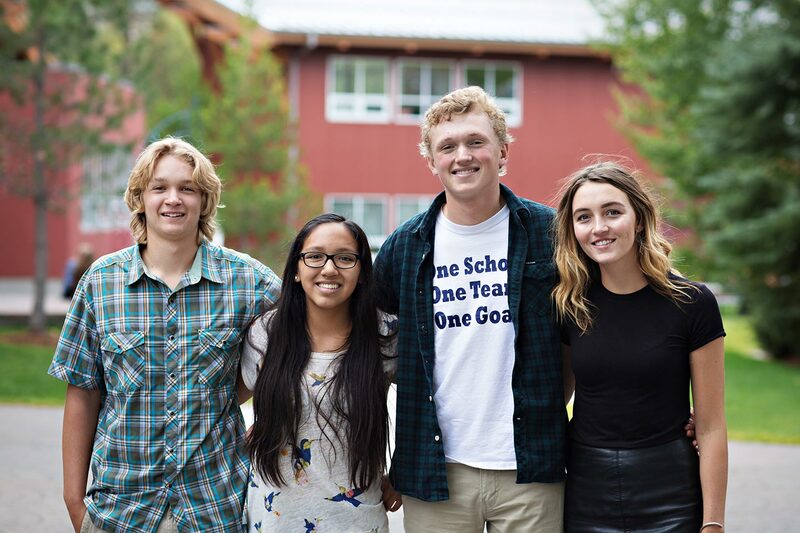 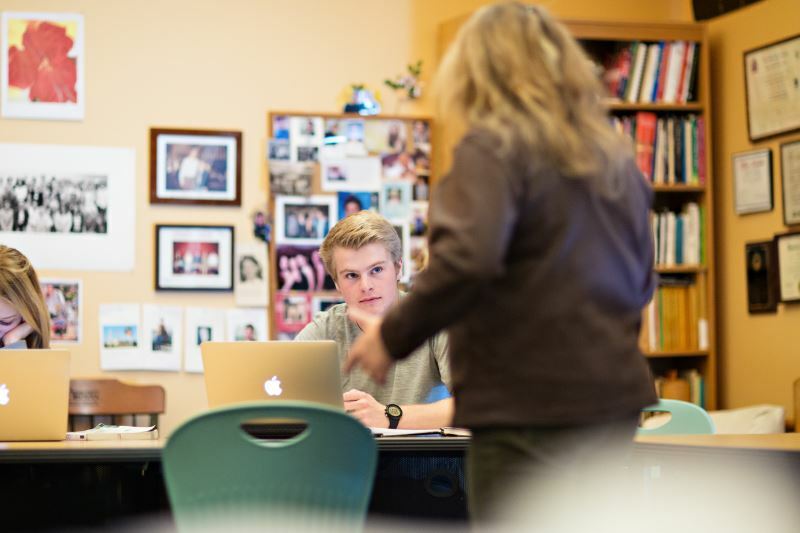 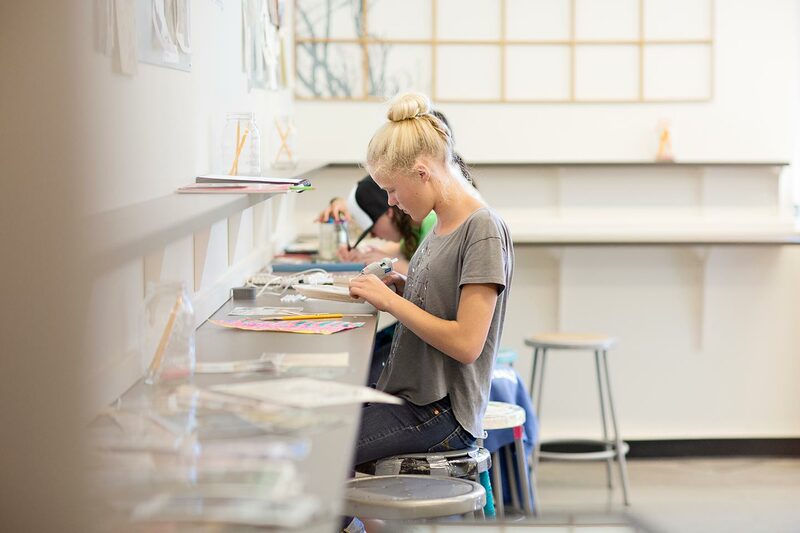 Academics form the core of the Sun Valley Community School experience, offering students a thorough preparation for success at outstanding colleges and universities and for living meaningful, purposeful lives. 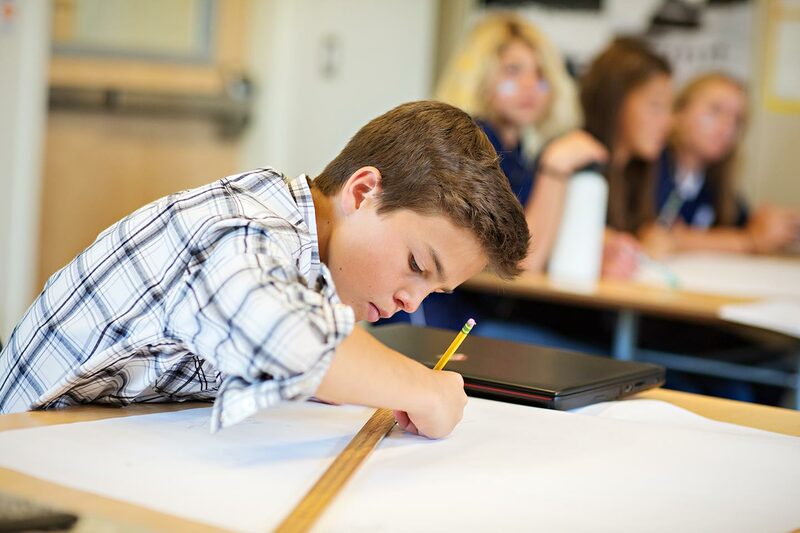 A developmentally appropriate college preparatory program that recognizes and celebrates the diverse strengths and talents of our students. 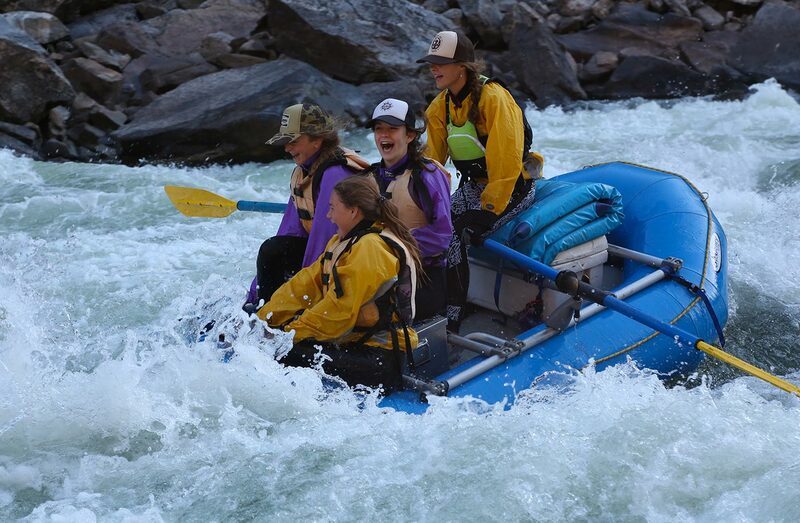 A curriculum that integrates classroom learning with a unique Outdoor Program that emphasizes the development of leadership, confidence, and self-reliance in students of every age. 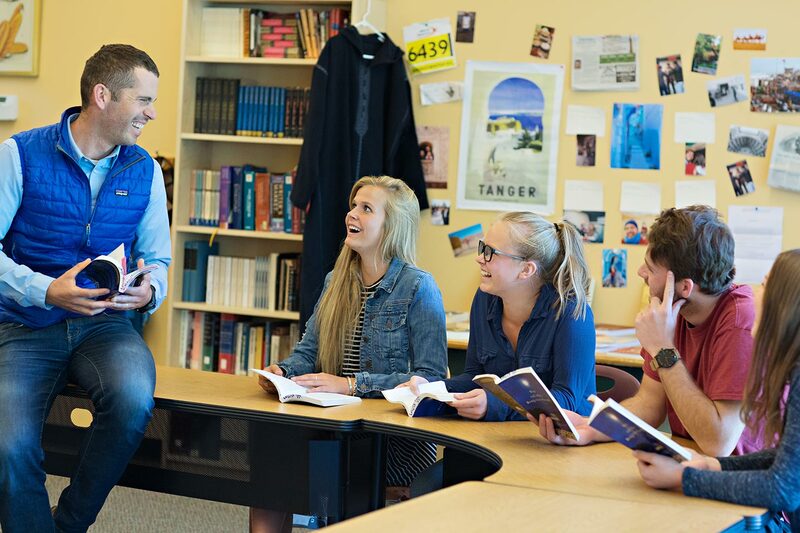 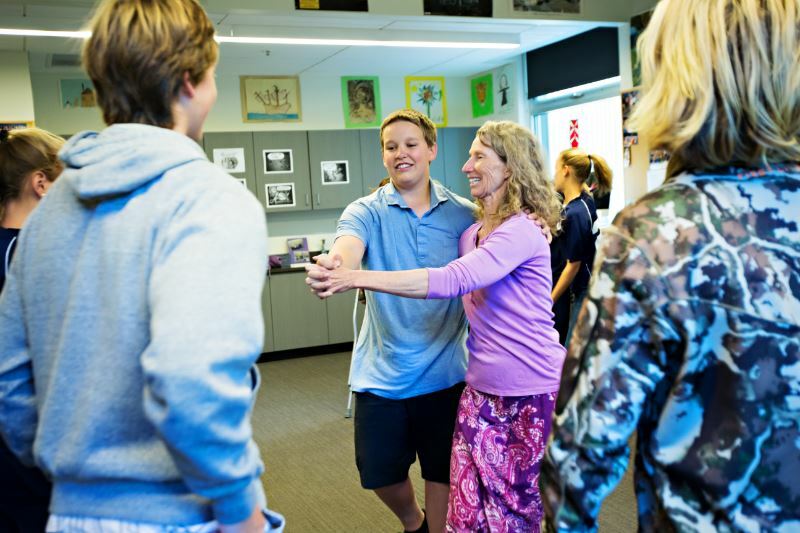 A faculty deeply committed to connecting with students and supporting individual passions.